According to one of our sources, LG should be lining up a few free gifts for purchasers of the new G4 smartphone. Likely redeemable by any G4 buyer, regardless of carrier, LG should be gifting a free replacement battery, spare battery charger, and 32GB microSD card when you signup through a dedicated promo website. The promo should run from May 22 to June 21, as stated by our source, allowing most early buyers to grab the free goodies from LG. At this time, we are only aware of this promo for US buyers, and are not sure about International customers. 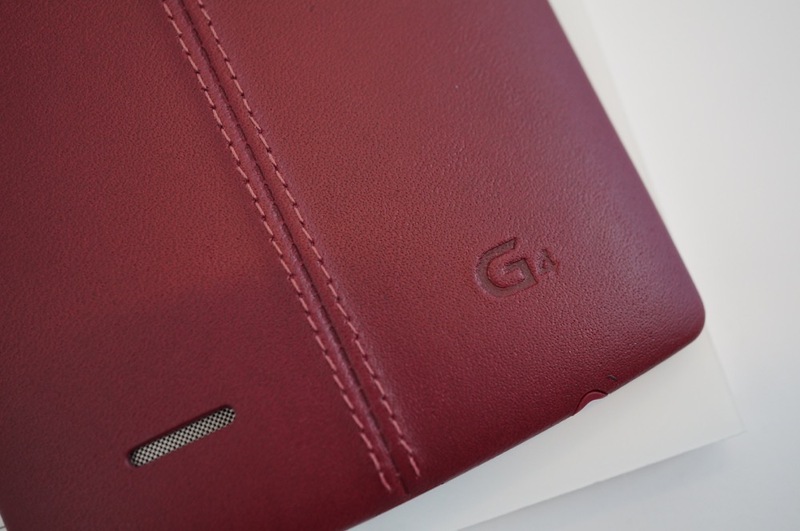 Will free gifts sway you to choose the G4 from LG? Edit: The original post said “wall” charger, but the deal is for a spare battery charger.